Welcome Message | The British School of Bangkok Ltd. The British School of Bangkok is situated on Sukhumvit Soi 4, away from the hustle and bustle of Bangkok's traffic. Staffed by qualified and dedicated teaching staff to ensure the development of your child's educational needs. The school's philosophy is to encourage growth in self confidence and develop educational, social and creative skills with the aid of modern teaching methods, resources and an amazingly friendly and warm environment. The medium of instruction in all classes apart from modern foreign languages is English. The British School of Bangkok Ltd. BSb Topsy Turvy International School, was established in March 1992. 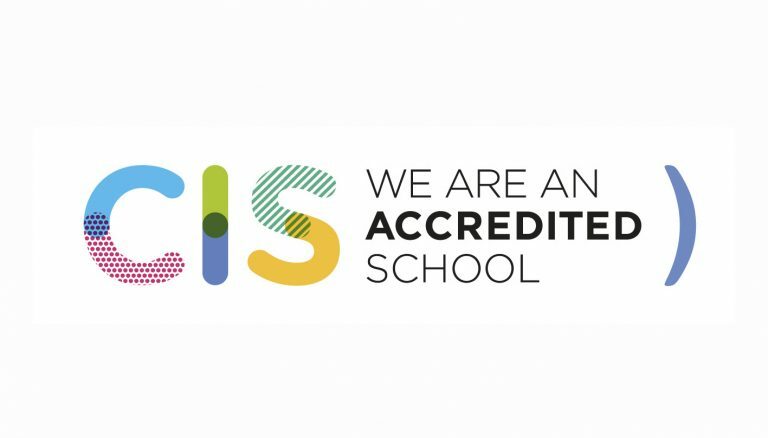 The school accepts children from all nationalities and believes that the diversity of the children's experience is one of its major strengths. The school provides a British based curriculum for children aged between 2 years and 11 years.